In the 54th episode of All in Good Storytime, we discuss chapter 12 through the end of Sharp Objects by Gillian Flynn. In these chapters, we see Camille attend a party and take drugs with her 13-year-old sister, watch as Camille quickly develops a sexual relationship with the 18-year-old John Keane, and finally learn the identity of the killer(s) of all crimes implicated in the story. 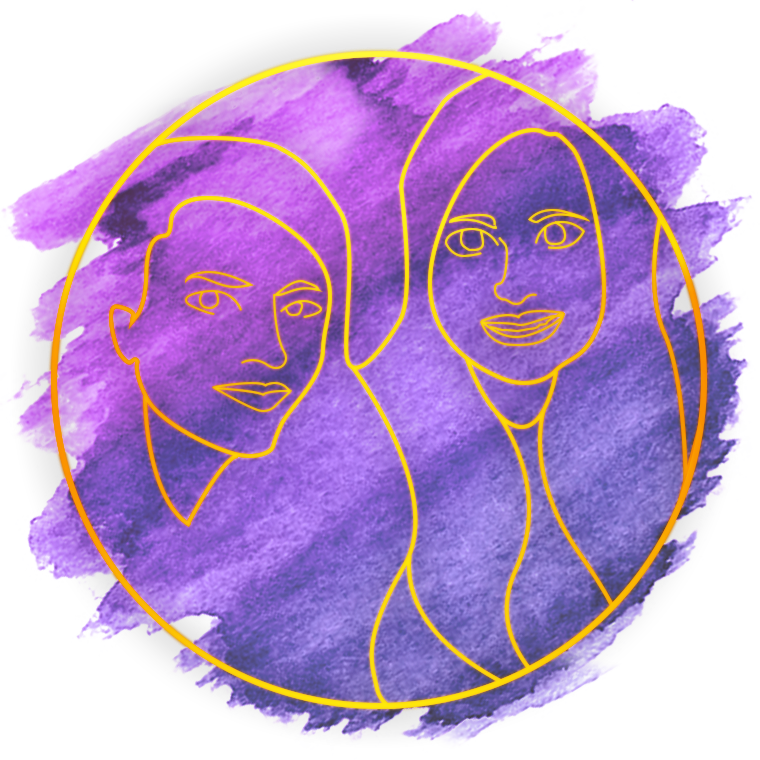 We delve into the power dynamic at play in the Preaker household and in Amma's world at large that pushed her to murder Natalie and Ann when Camille's response to the same toxic environment was to only hurt herself. We discuss how the women in the town are precocious and aggressively mature as children and then refuse to relinquish their youth and high school identities as adults. We discuss how morally reprehensible it was for Richard to discover that Adora had murdered Marian and then keep it a secret from Camille. We revisit the issue of generational trauma and consider whether or not Adora herself had been a victim of factitious disorder imposed on another as a child. We end by questioning how much of a role the town had in allowing these murders to continue. In two weeks, we'll talk about chapters 1 through 7 of The Left Hand of Darkness by Ursula K. Le Guin.